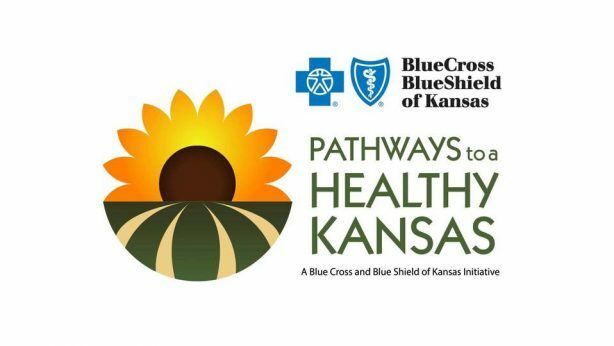 Atchison County is one of eight Kansas communities recently selected as a grantee in the largest community grant program ever funded by Blue Cross and Blue Shield of Kansas. 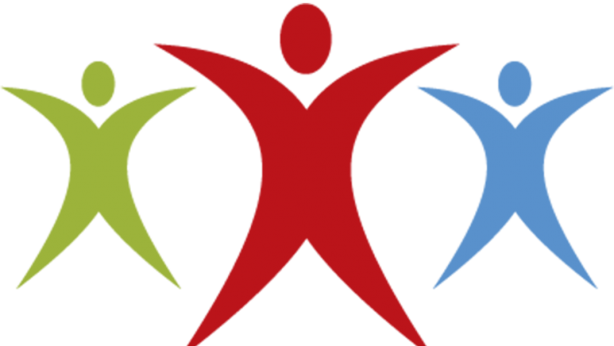 Behavioral Health, Live Well. Live Atchison. Did you see the recent Globe article about the new medication disposal systems we’ve installed in town?